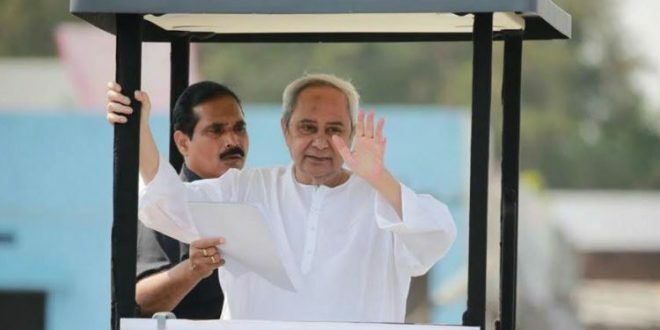 Bhubaneswar: Odisha Chief Minister Naveen Patnaik on Saturday dared the BJP to name its Chief Ministerial candidate in the state. “Who is BJP’s Chief Ministerial candidate and from which constituency its Chief Ministerial candidate is contesting? 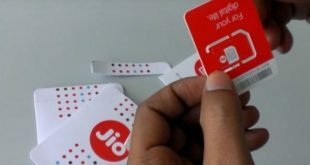 Is the BJP afraid to announce its name? 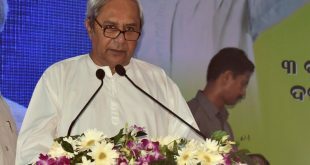 Who is the second engine of the BJP’s double-engine in the state ?” asked Patnaik while addressing a rally in Daspalla. Patnaik said the Delhi engine appears in Odisha only during elections and disappears soon after. 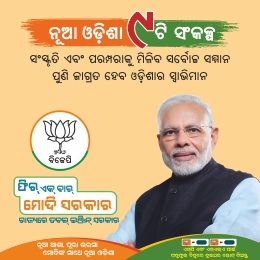 Speaking about KALIA scheme, Naveen said so far 40 lakh farmers have been benefited from the scheme in Odisha, but the BJP at the Centre is conspiring to the financial assistance under the scheme. “No one can stop the KALIA scheme till I am alive. On the day one of formation of BJD government, farmers will get two instalments of Rs 10,000 at a single go,” said the BJD president. Reacting to the question of the Chief Minister, Union Minister Dharmendra Pradhan said, 4.5 crore Odias are BJP’s Chief Ministerial candidate. 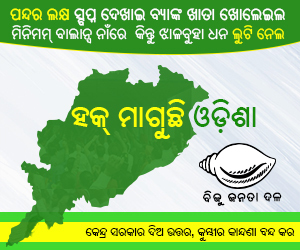 “4.5 crore Odias are our Chief Ministerial candidate. BJP’s government in Odisha will be our second engine,” he informed.